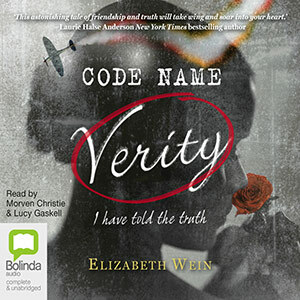 This week’s free audiobooks from SYNC feature women who risked everything to save others from Nazi brutality and the horrors of World War II. Download these free full-length audiobooks before Wednesday June 18, and you can listen to them for as long as you have them on your computer or electronic device. Captured by the Gestapo when their plane crashes in occupied France, young British spy Queenie survives her friend Maddie, but for how long? 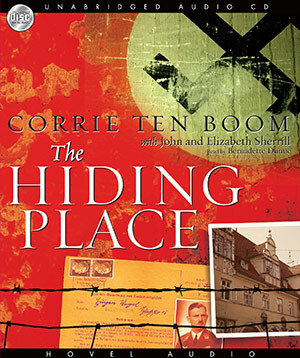 The memoir of Dutch Resistance heroine who helped many Jews escape from the Nazis and later became a noted evangelist. Such tales of bravery against terrible odds! Which one will you download first? ← Target Practice, by Mike Maihack (book review) – Cleopatra in Space! Talking cats! Alien war!